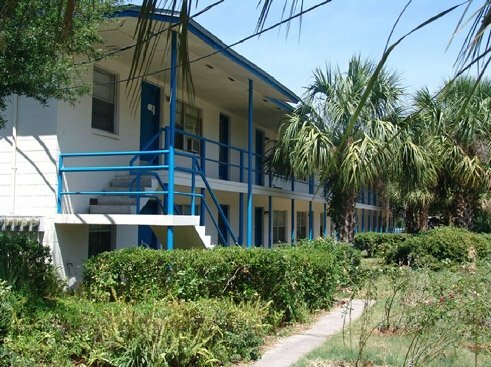 Palm Bay Apartments in Gainesville, FL is a small, quiet community that welcomes the serious student and professional and where you can walk or bike to University of Florida campus, Shands Hospital,the VA Hospital and downtown Gainesville. 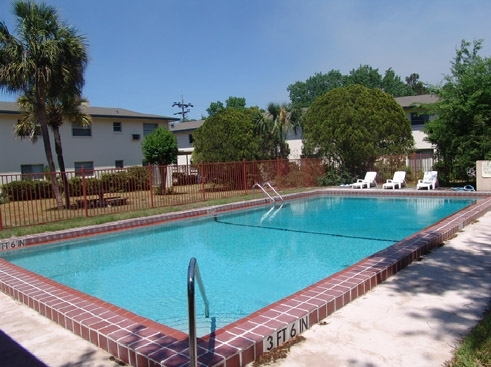 Palm Bay Apartment homes are comfortable and spacious yet the rent is still very affordable. 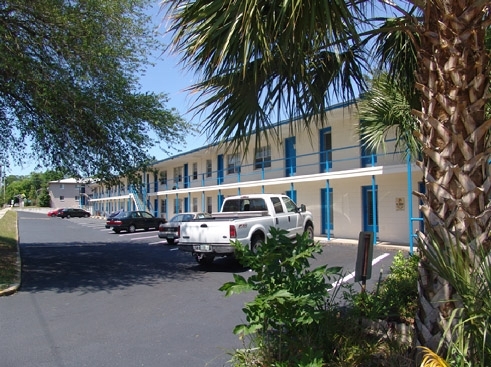 We are very proud of the friendly environment created by our high quality residents and responsible management team. 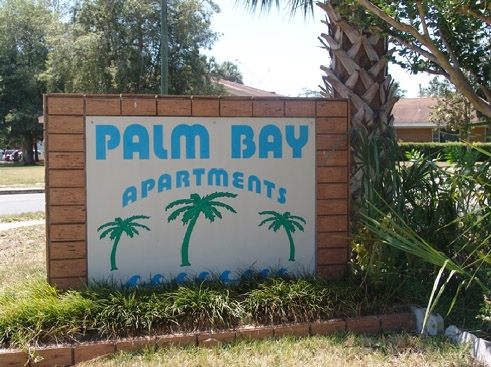 Included in each Palm Bay apartment home are newly renovated kitchen with real wood, golden oak, carpets, air conditioner, oven and self defrost refrigerator. 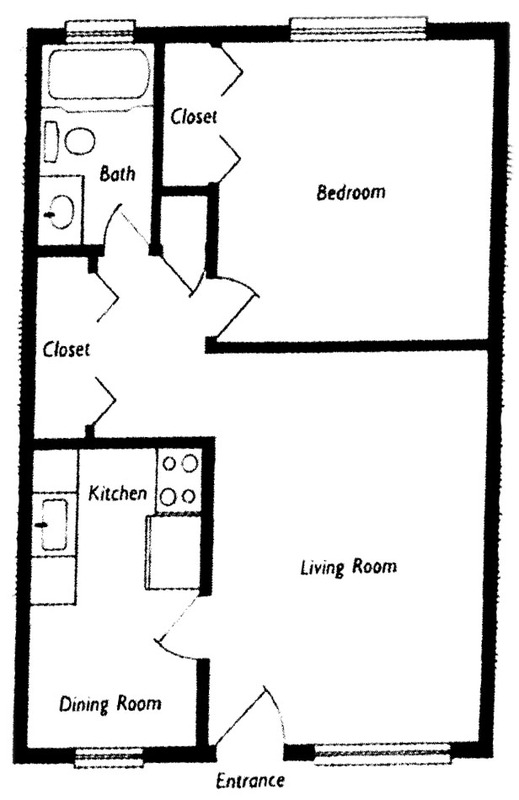 We have two laundry rooms, ample parking spaces and an on-site office. We even have a picnic area with table and grills for summer gatherings. Beautifully landscaped grounds and enclosed pool/courtyard area. 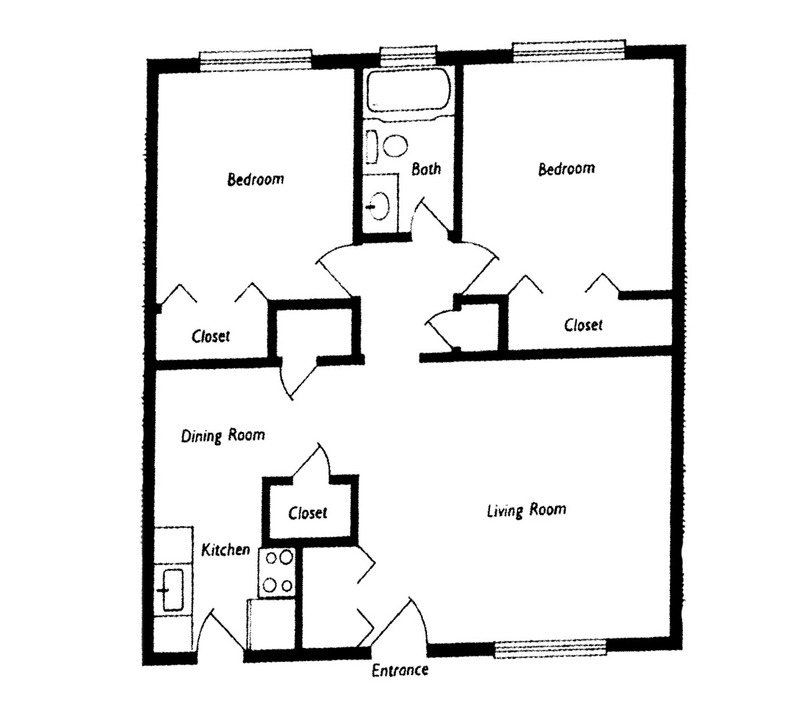 *Leases less than one year at higher rates.